#EniNelly17; Photos from Ex Beauty Queen Powede Lawrence's white wedding.. 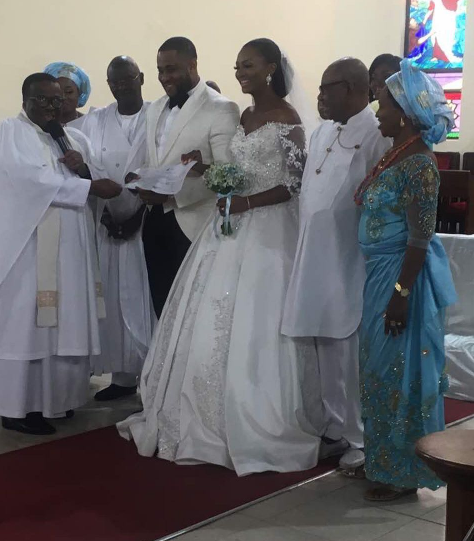 The beauty queen completed her nuptial ceremonies with a church wedding in Lagos this weekend. Incase you missed it, check out images from their traditional wedding Here!